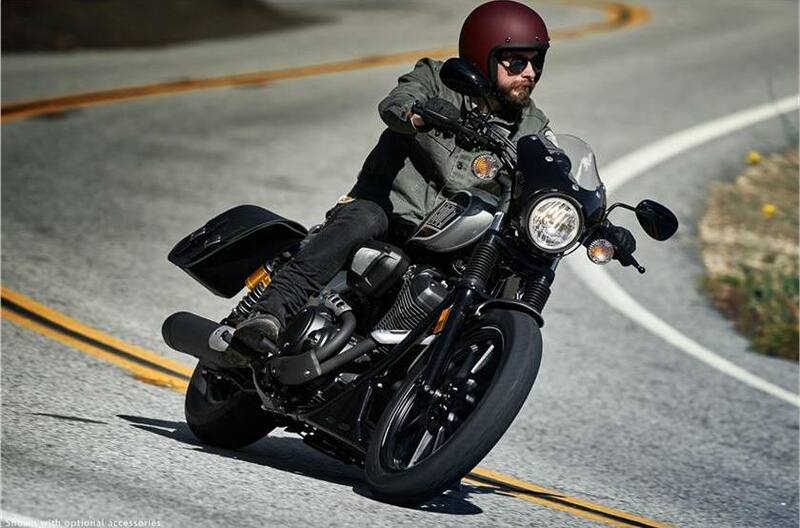 Features compact, raw bobber design, powerful 942cc V-Twin, new flangeless tank, piggyback shocks and textured seat for old-school style and modern urban. •Urban Performance Styling: The Bolt® R-Spec is stripped down with minimal chrome, epitomizing the “Urban Performance Bobber” look. The compact chassis proudly showcases the 58 cubic inch (942cc), air-cooled, 60° V-twin sitting at the heart of the bike. •High-Tech Engine: The Bolt R-Spec uses modern technology to create a riding experience superior to other similarly sized machines. Fuel injection and ignition timing maps have been chosen specifically for this bike to deliver class-leading performance with strong low and midrange torque sure to bring a smile to every rider’s face. •Compact, Stable Chassis: The slim body and low seat design combine to give the motorcycle light maneuverability and a stable handling feeling. 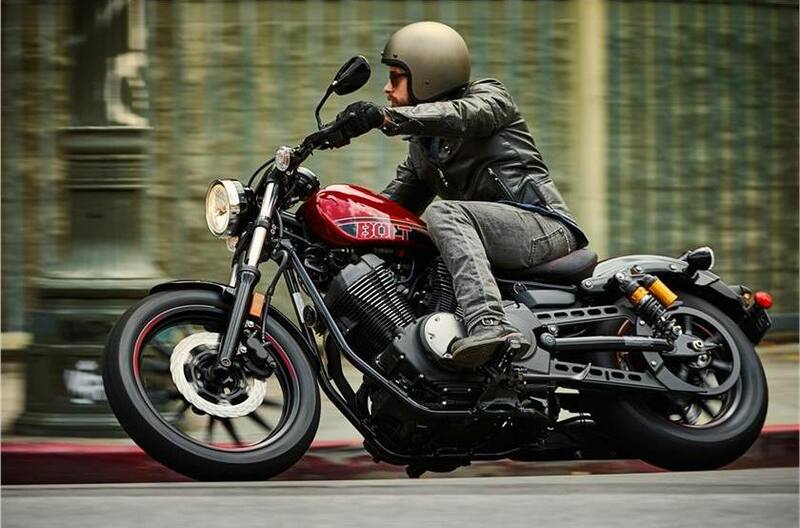 The upright riding posture helps the rider feel the wind, hear the sounds and experience the pulse of the machine. •Ready to Customize: For riders who value personalization, the options for the Bolt R-Spec are limited only by the owner’s imagination. As we say with the Star® cruiser line, “We build it. You make it your own.”® And as the perfect canvas for customization, Bolt R-Spec is the ultimate example of that philosophy. 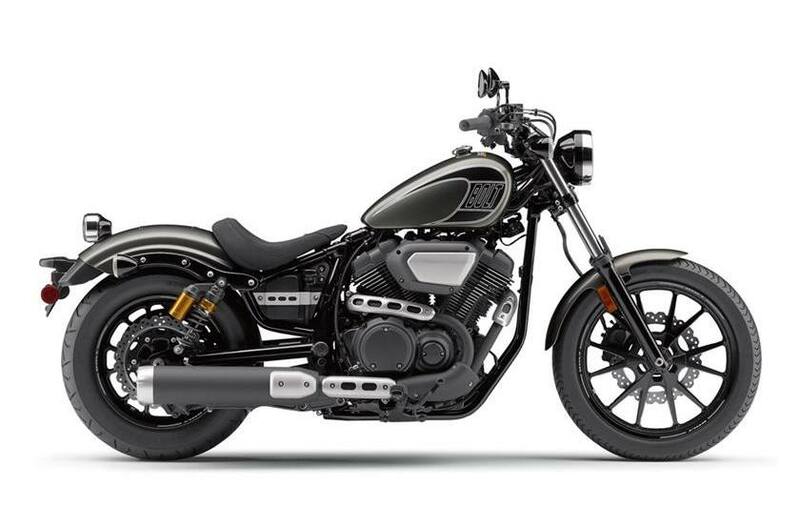 •Unique Bolt Persona: Components such as the 3.4 gallon fuel tank, belt drive, front and rear wheels, digital meter and steel fenders combine to create a distinct look in the Star cruiser line-up.